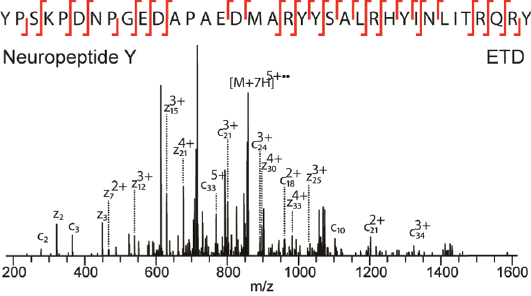 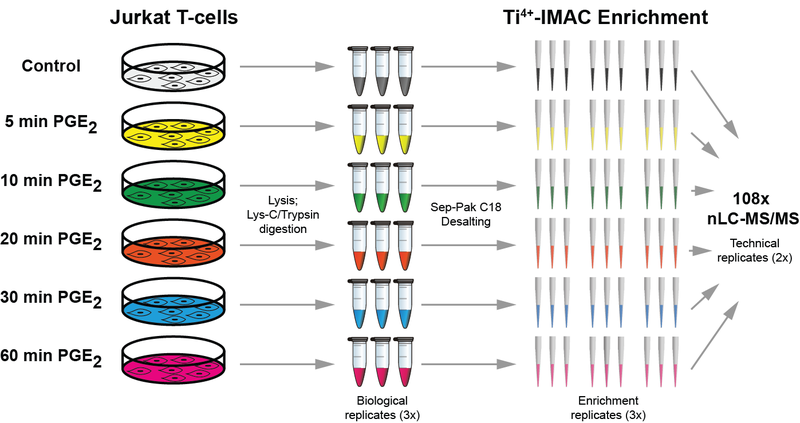 Single-step enrichment by Ti4+-IMAC and label-free quantitation enables in-depth monitoring of phosphorylation dynamics with high reproducibility and temporal resolution. 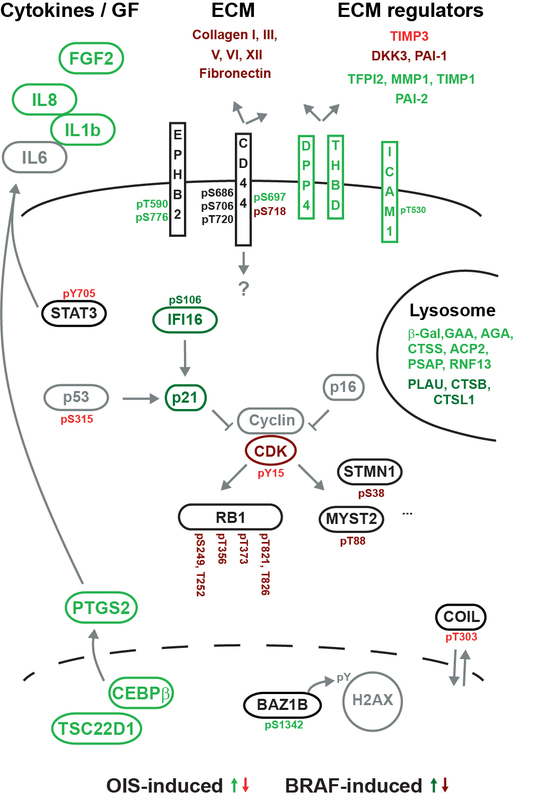 Phosphoproteome dynamics in onset and maintenance of oncogene-induced senescence. 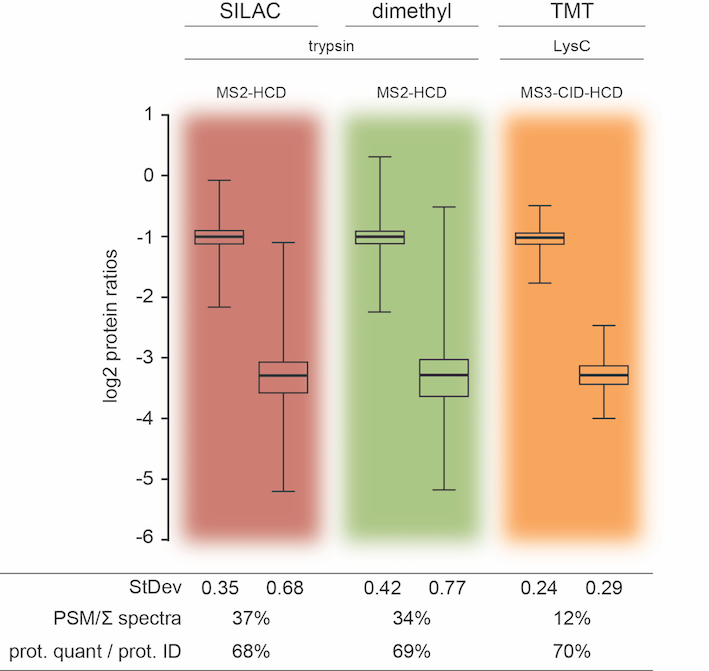 Deep proteome profiling of Trichoplax adhaerens reveals remarkable features at the origin of metazoan multicellularity. 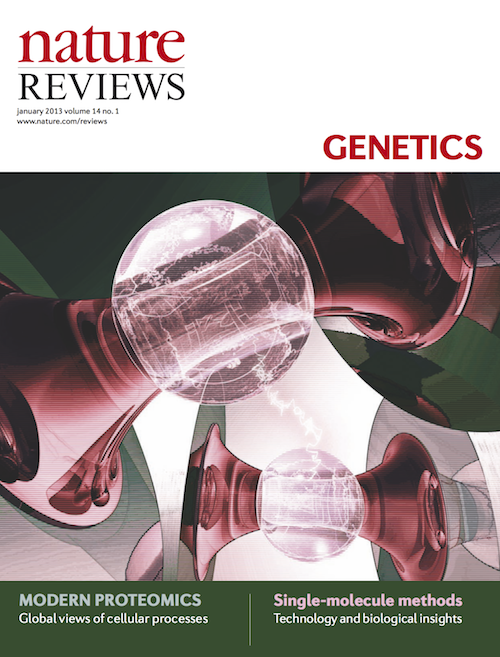 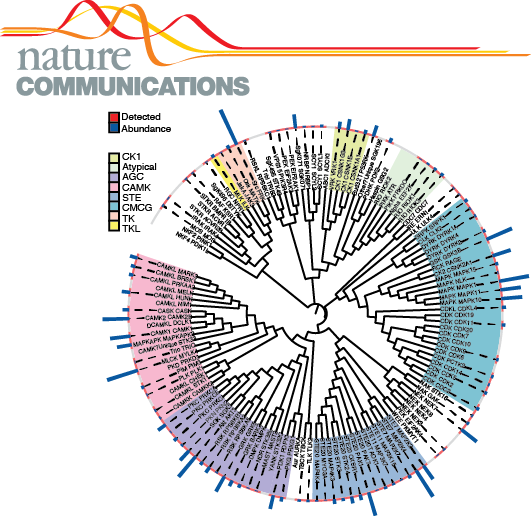 Next-generation proteomics: towards an integrative view of proteome dynamics.